Nigerian rapper MCskill ThaPreacha officially kicks off the first season of Hip Hop series Beats And Rhymes. The first episode sees the rapper go solo on Stormatique’s thumping boombap sound. Listen and anticipate the video expected for release soon. Beats And Rhymes is an Hip Hop series put together by Nigerian Rapper MCskill ThaPreacha. The first season will see the rapper release new songs and videos at scheduled times pending the time he wraps up features on his Diary Of A Supernatural album which is still expected for release this year. Asides setting up this platform as a promotional tool for himself and the Supernat brand, Beats And Rhymes is also an opportunity to promote unheard voices in the game. Beats And Rhymes; which will be hosted in its entirety by seasoned producer Stormatique kicks off on April 18th and boasts about Ten episodes in its first season. 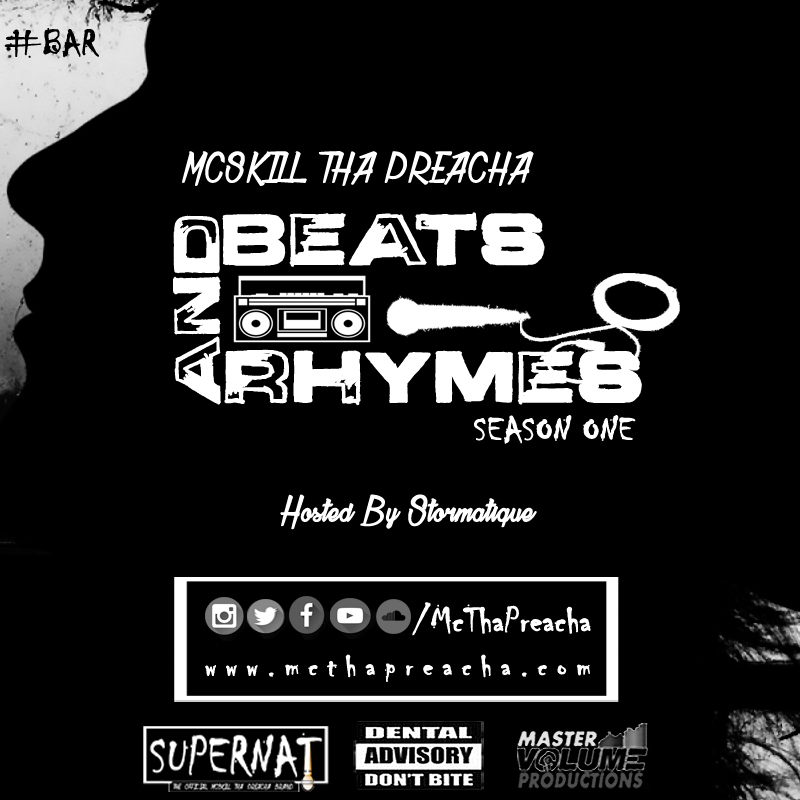 ← MCskill ThaPreacha Set To Kick Off Hip Hop Series “Beats And Rhymes” On April 18th.